SBI PO Pre Result Date 2017 Declared | When Will SBI PO Prelims Result Declared? You are here: Home / Admit Card / SBI PO Pre Result Date 2017 Declared | When Will SBI PO Prelims Result Declared? SBI PO Pre Result Date 2017 Declared | When Will SBI PO Prelims Result Declared? 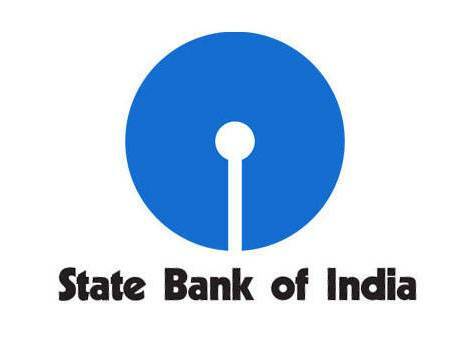 State bank of India has released a new notification to notify exam result date to all the candidates waiting for the SBI PO Prelims result 2017. SBI PO Pre Result 2017? Prelims Exam Result Date Declared! If you appeared in SBI PO Pre exam held om April 29, 30 and 6 , 7 May 2017 then this is the news for you. All the banking exam results almost declared within 1-2 week after the last exam held. In case state bank of India, it separately declares the exam date and result date on its official website so that candidates don’t get confused with the rumours. The Pre exam was held online at various centres across the country and a large number of candidates appeared in this examination. SBI PO Exam 2017 is one of the great exam as well as job that’s why big number of professionals and freshers join this recruitment. Here is the final result date which is 10 days after the online test. For all the qualified candidates in prelims exam, would be eligible for SBI PO Mains Exam 2017 which is scheduled to be held on 4 June, 2017. It means you have only 27 days for mains after the declaration of sbi po pre result. To Download SBI PO Mains Admit card 2017, you should visit our website just after the release of the prelims result. You should be ready for the mains because you have very short period of time. SBI PO Mains Result 2017 Date is finalised and it would be 19 June, 2017 for further process of recruitment like Interview/GD.